What is the initial face of your business? Although still relevant, the face of your business is not the salesperson who greets customers as they walk in the door, it is your website. There are over 3.5 billion searches on Google every day, does the search result of your website promote your brand and invite customers to your business? Modern Web Design promotes your brand with quality content, visual representation, effective navigation, and optimization for search engines and social media. Modern Web Design is responsive to all devices from mobile to tablet to laptop to desktop. Adapting to all viewable screen sizes. Having a Quality User Experience. 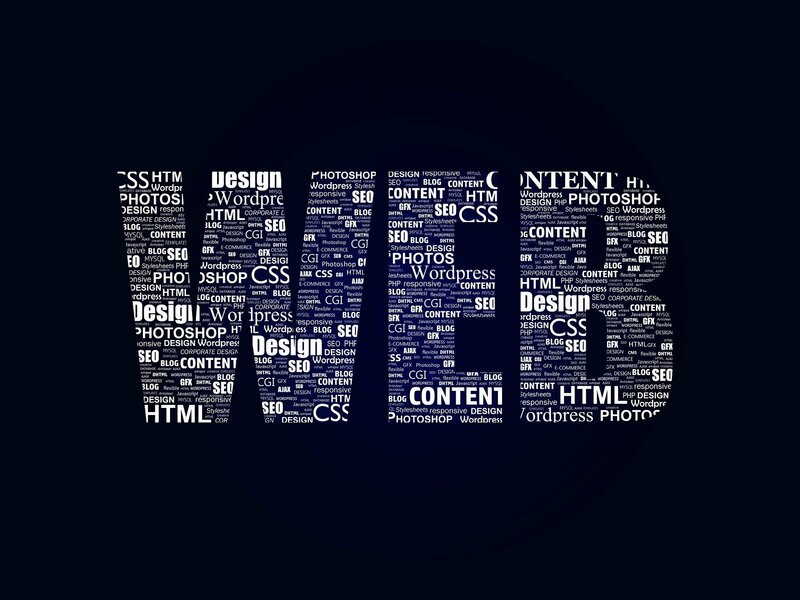 Let U-Connect Web Design help you with the face of your business, your website! The first step is to plan what functionality you want on your website. What style of site? Informational, Blog, or eCommerce? We will look at website hosting services most appropriate for your website and business. Selection of an effective Domain Name for your business. We recommend WordPress as the website platform. It is the platform of choice for nearly 80 million websites. It is a Content Management System and used for almost 30% of sites on the web. We will look to make the user experience the best for your customers. We will look at the planning of the website. How many pages? Develop Content, Images, Products (if applicable). Where do you want content, images, navigation, etc.? Second step is building the website. Once decisions have been made on hosting and style, content and visual will be added. Clients can go with existing content and images or add new. All sites are responsive. All sites will be developed for mobile to desktop views. SEO (Search Engine Optimization). All pages, content and images, will be optimized. Connect your site with your Social Media – LinkedIn, Facebook, etc. Clients can view progress for changes and feedback. Timeframe will be relative to development and decisions on content, images, etc. Last step will be to manage the site. These sites will be developed for the client to manage. Adding content, image, posts, etc. will be available for the client to do. Prior to the website going live, we will work with the client on how to access the site for updates, adding content, etc. This will be included with the total project. Should the client choose, we are available to do this service at an additional charge. Get Started on Your Website! Contact U-Connect Web Design to start creating your new website. Modern web design promotes your brand with quality content, visual representation, effective navigation, and optimization for search engines and social media. Modern web design is responsive to all devices. We design websites. Let us help you with the face of your business, your website!